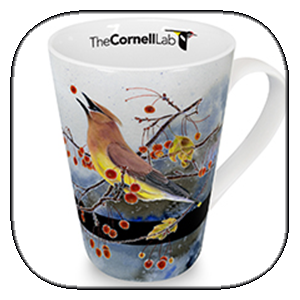 I am a freelance graphic designer who also works full-time as design director at the Cornell Lab of Ornithology in Ithaca, New York. I believe that good design is both beautiful and functional, emotive and informative. My work is inspired by the things I love: birds, cats, cooking, middle eastern dance, music, and Japanese culture and language.